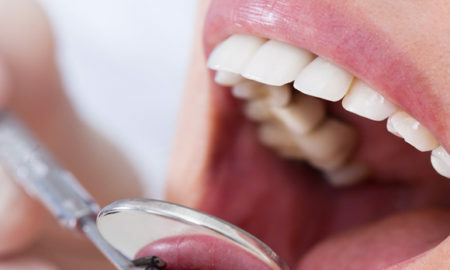 What is the common risk of the missing teeth? 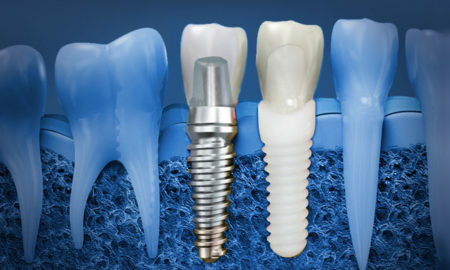 When Is The Right Time For Dental Implant Services? 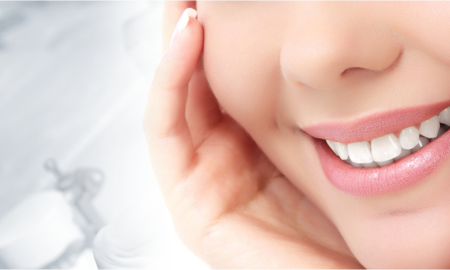 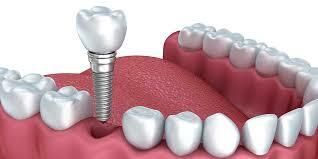 Why You Should Go For The Dental Implants? 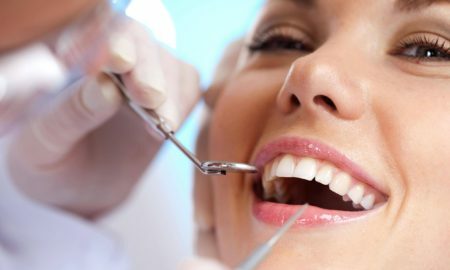 Why Do I Need the Orthodontist in Melbourne? 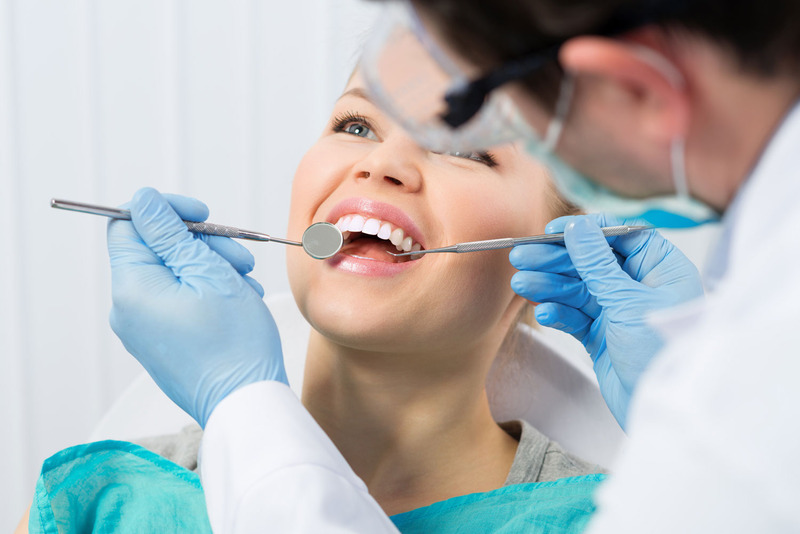 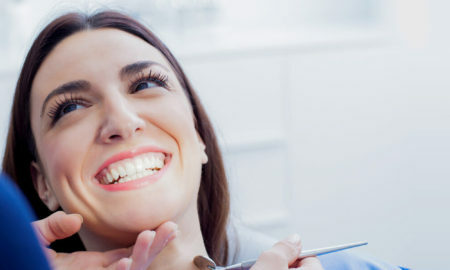 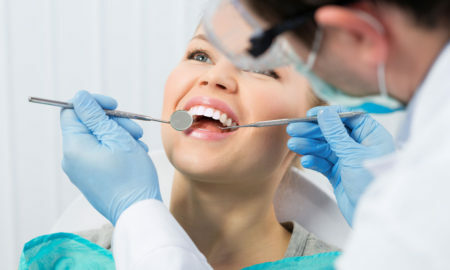 Why should I visit the dentist regularly?